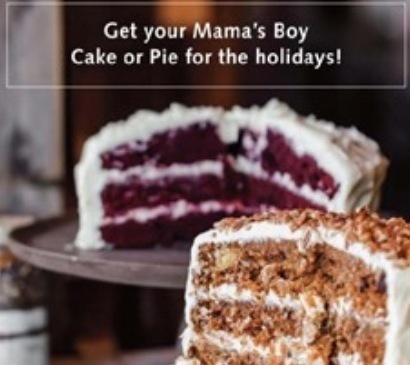 Mama’s Boy of SoNo invites you to come celebrate the holidays with them and enjoy some good food and good fun with Southern hospitality! The holiday celebration begins for the kiddies on Saturday, December 7th, 2:30-4:00pm. Join Pastry Chef Natalie Duplessy for an afternoon of cookie decorating. The afternoon of food art is $10 per child and includes one juice or soft drink and freshly baked sugar cookies to decorate with frosting, sprinkles, and toppings to share with the entire family. Next up is the IMAX showing of the Polar Express at the Maritime Aquarium on Saturday, December 14th, 4pm. 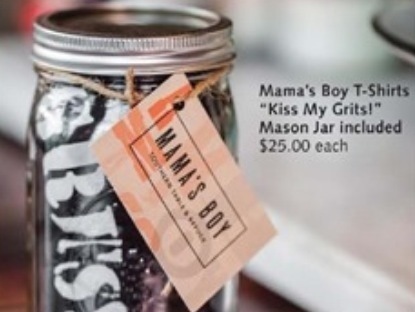 Mama’s Boy is offering a special for after the show – when you’re seated between 5;30-6:30 just show your ticket stub and receive 20% off your dinner bill. 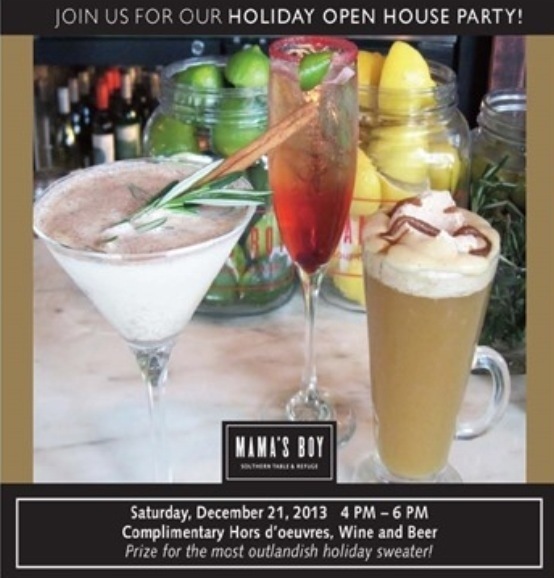 Finally, join Mama’s Boy for low-country hors d’oeuvres, celebatory libations, and Southern Hospitality at their Customer Appreciation Holiday Soiree on Saturday, December 21, 4-6pm. Looking for some great gift ideas? 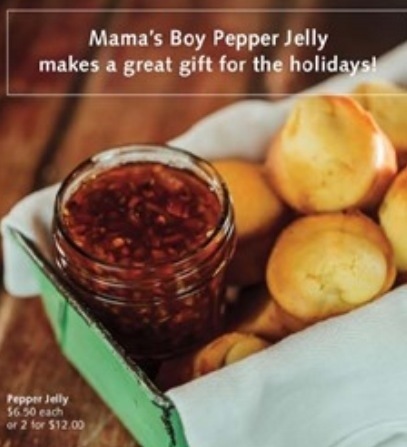 Mama’s Boy has got you covered! And don’t forget cake, pie, and the gift cards! 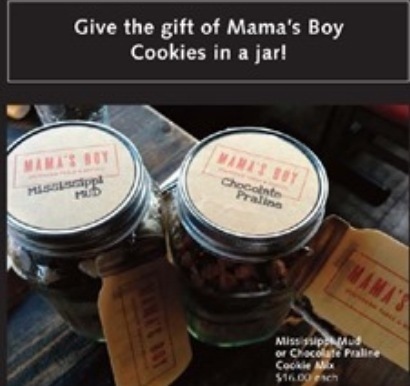 Mama’s Boy is also now accepting reservations for Christmas Eve Dinner and New Year’s Eve Dinner through the following two websites: www.mamasboyct.com or www.opentable.com . Not Sure How Long To Cook Your Turkey For? This Will Help.